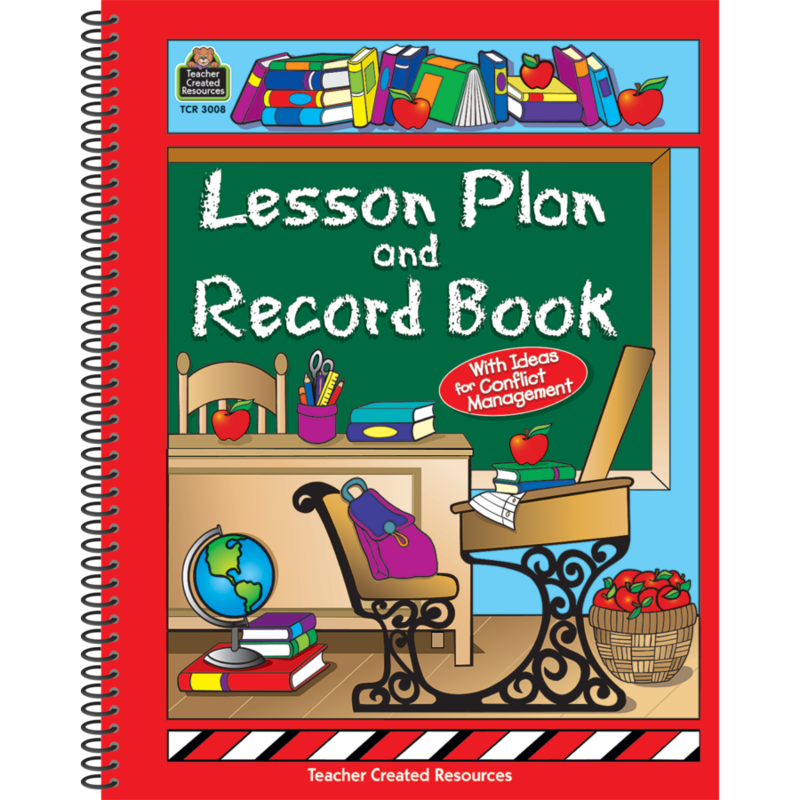 Keep seating charts, substitute teacher information, a class roster, lesson plans, student records, and more in this handy book. Suggestions for managing conflict are also included. You'll get room enough for more than two 20-week semesters covering seven different subjects. 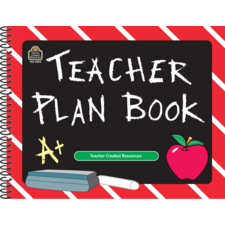 Great for Related Arts Teachers! I love this one because it has 7 sections and nothing across the top. It would be nice if it had 8, but 7 works great! 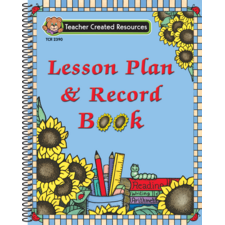 Great Teacher Lesson Plan and Record Book ! 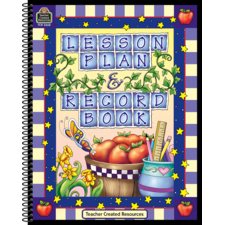 I love this Lesson Plan and Record Book! 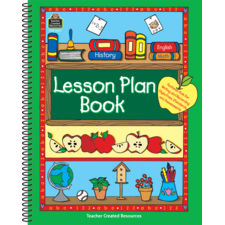 Use it every year for homeschooling. Has space for everything. Would definitely recommend. 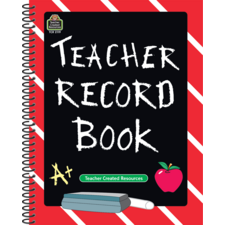 Thank You TCR for making this product! 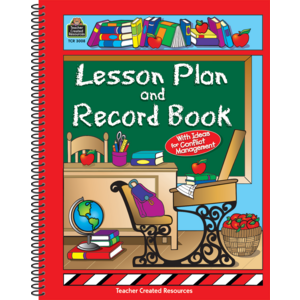 I love the lesson plan and record book. 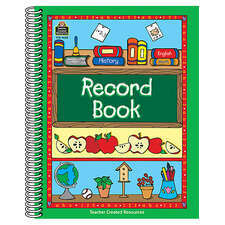 My daughter uses this same one and she is the one that told me about it. It is the best I have seen. Thanks you!